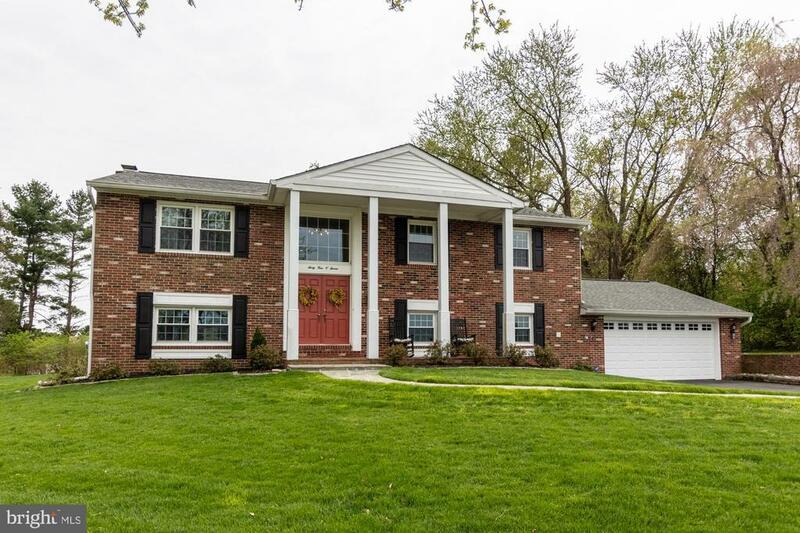 All Baldwin homes currently listed for sale in Baldwin as of 04/23/2019 are shown below. You can change the search criteria at any time by pressing the 'Change Search' button below. If you have any questions or you would like more information about any Baldwin homes for sale or other Baldwin real estate, please contact us and one of our knowledgeable Baldwin REALTORS® would be pleased to assist you. "Beautiful 90 ac farm in the heart of Monkton/Phoenix for sale! 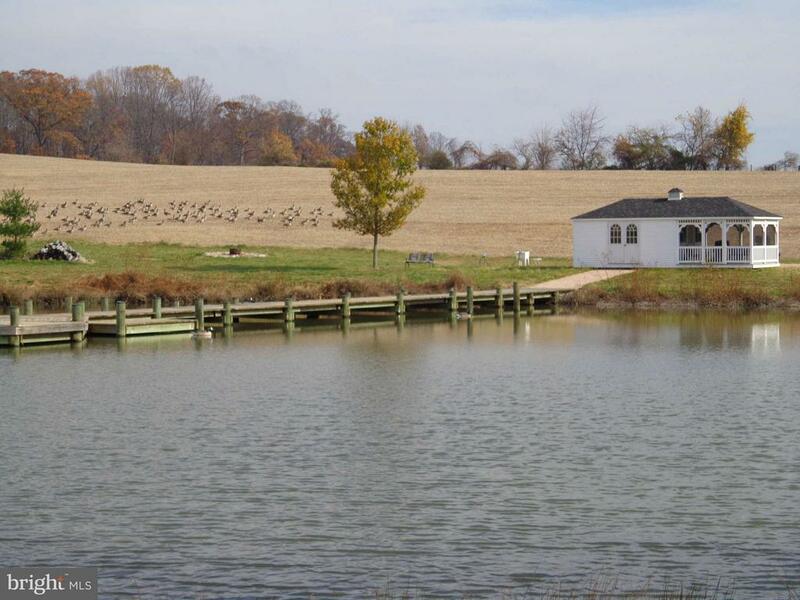 Equipped with a stocked pond, Boat/Camp house with beds,100+ft dock, and plenty of land for a family compound! House on property needs work, 2 stories w/ basement. Farm also has one more building right for Main house. A Great opportunity to grab one of the last big parcels of land in the best area in Baltimore county!" "Custom built home by Duerbeck in 2012 with 2 parcels consisting of 17.44 acres and all the bells and whistles one would dream of. Zoning office has approved subdivision for a 2 acre buildable lot. Geothermal heating and cooling and Generator. First floor master suite with gas ignited wood burning fireplace and access to trex deck. Gourmet kitchen with coffered ceilings, quartz counters and stainless monogram appliances. Kitchen is open to breakfast room and family room and all have sweeping views over the pristine meadows and stream valley with a covered trex deck off of them. Dining room is spacious with a tray ceiling. 4 bedrooms upstairs with 2 full baths. Hardwood floors all throughout. Basement has reclaimed wood from old barn that used to be on the property with a pellet stove, full bar and walk out to patio. The 6th bedroom is in the basement with a full bath. 3 car garage attached to house and an additional 3 car garage detached with an in law suite/apartment above. In the law suite there is a full kitchen, living room, full bath, bedroom and washer and dryer. Wood barn and equipment barn with outdoor shower behind the in law suite building. 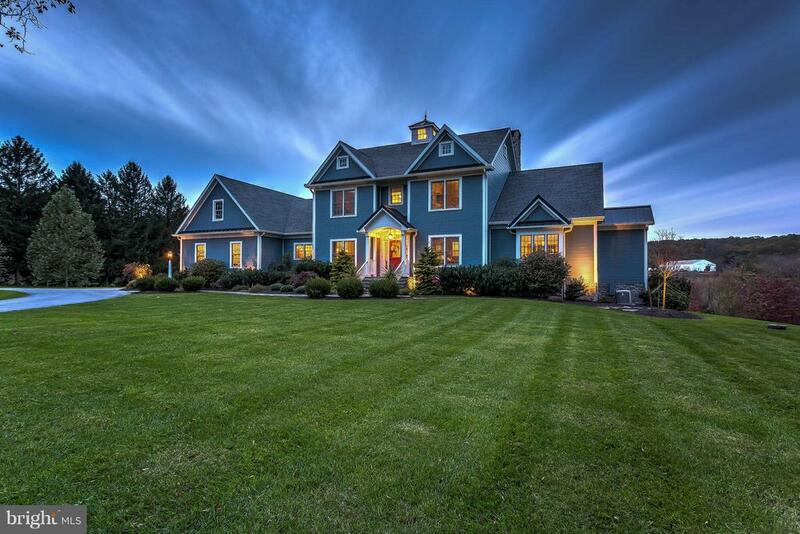 This is a one of kind home with the finest of details throughout." "TOLL'S NEWEST COMMUNITY! Grand 2-Story foyer is adjacent to Living Room & formal Dining Room. Expansive 2-Story Family Room features include Fireplace & large stacked windows. Gourmet kitchen includes walk in pantry/oversized center island/adjacent breakfast room. Master Bedroom suite features walk in closet, Roman tub, separate shower, private master bath w/ dual vanities/den with elegant columns. 10' ceilings on 1st floor, 9' on 2nd floor. 1st Floor Study and Bedroom; 2nd Floor Playroom. Move Into Your Dream Home Now with a 3.99% Rate (4.074% APR)**Based on 30 Yr. Fixed, $550,000 sale price, $385,000 loan amt. Minimum 30% down. Max rate lock is 100 days. Pmt. factor at 3.99% is $4.77 per $1,000 financed. Rate/program avail. through TBI Mortgage Company: NMLS #18154 (www.nmlsconsumeraccess.org): see tbimortgage.com for licensing info; subj. to change w/o notice and for qualified buyer only; other programs avail. Offers, incentives and seller contributions vary by community and are subj. to certain terms, conditions and restrictions. This is not an offering where prohibited by law. See sales representative for details. 3/19. Equal Housing Lender." "NATIONAL SALES EVENT - APRIL 6-28, 2019 - GREAT RATES + PERSONALIZED INCENTIVES = TREMENDOUS BUYING POWER. The spacious two-story family room of the dynamic Hollister includes a fireplace and creates the perfect setting for movie night. The grand two-story foyer showcases the elegant staircase and offers an open view of the family room beyond. The sunlit gourmet kitchen features a large center island, a roomy breakfast area, and access to a convenient rear staircase. Other highlights include a formal dining room and a formal living room, a private study with a double-door entry, a Princess Suite, a Jack-and-Jill bath, a second-floor overlook, and a spectacular master bedroom and master bath." 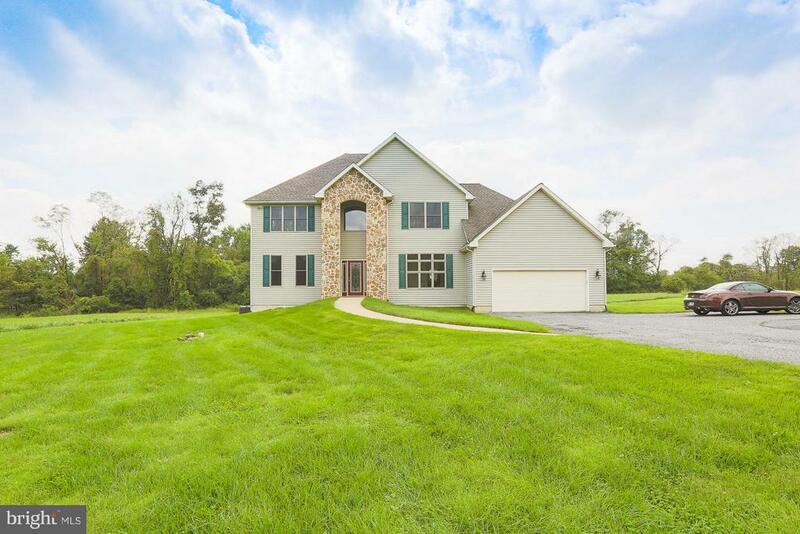 "Baldwin Beauty 3 finished levels, 3 master bedrooms, 4 full baths. Main level is total wheelchair accessible. 2 staircases (kitchen and foyer)Private road sitting on 4+ acres surrounded by horse farms and close to Boordy Vineyards and Fresh Mckenzie Farms. Immaculate move right in. Open floor plan granite island kitchen, gas heat/cooking, sunroom/breakfast room with SGD ready for custom deck." "STUNNING YET COMFORTABLE CUSTOM BUILT BRICK COLONIAL SITTING ON ITS OWN 3.81 PRIVATE LITTLE OASIS! 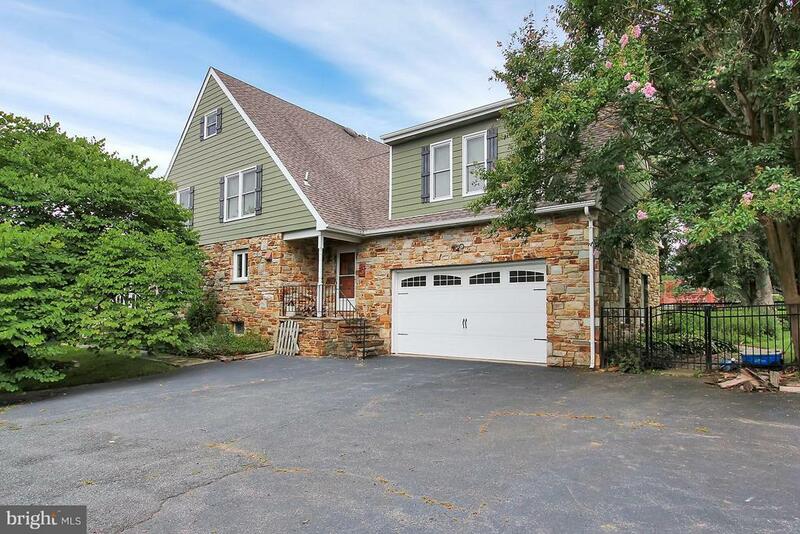 SITED AT THE END OF A CUL-DE-SAC DOWN A PRIVATE DRIVEWAY BACKING TO WOODS OF BALDWIN!WONDERFUL SPACIOUS UPDATED KITCHEN W/NEW STAINLESS APPLIANCES, BREAKFAST AREA W/VIEWS OF THE BIRDS,DEER & WOODS FROM THE SCREEN PORCH! HUGE LIVING, DINING & FAMILY ROOMS FOR THE GROWING FAMILY! BEAUTIFUL GLASS POCKET DOORS BETWEEN KITCHEN & DINING ROOM. TWO COZY FIREPLACES; CATHEDRAL CEILING IN COZY FAMILY ROOM WHICH IS ALSO EQUIPPED WITH FRENCH DOORS TO A SMALL FRONT PORCH AND AN ATRIUM DOOR AT THE BACK TO AN 18X14 DECK! THERE IS ALSO A MUDROOM 16X7 THAT ALSO COULD BE A STUDY/EXERCISE ROOM WITH CHARMING GLASS DOORS! MASTER BEDROOM WITH A NEWER MASTER BATH, DRESSING AREA & HIS & HER CLOSETS! LOWER LEVEL IS FINISHED WITH A FULL BATH, UTILITY & STORAGE ROOM WITH A WALK-OUT FRENCH DOOR TO THE YARD. A PERFECT SITE FOR FIRE PIT FUN & PRIVACY BUT YET SO CLOSE! OTHER UPDATED AMENITIES ROOF-2011, HEAT PUMP-2018, HOT WATER HEATER-2014, WELL PUMP-2012, GUTTERS-2017, DRIVEWAY-2012, CARPET/PAINT/FLOORS 2018-2019. COME HOME TO CARROLL MEADOWS!" "Extraordinary Custom Built 4500+ SqFt Home w/Stone & Hardiplank Ext. nestled on a meticulous landscaped lot that will captivate you! 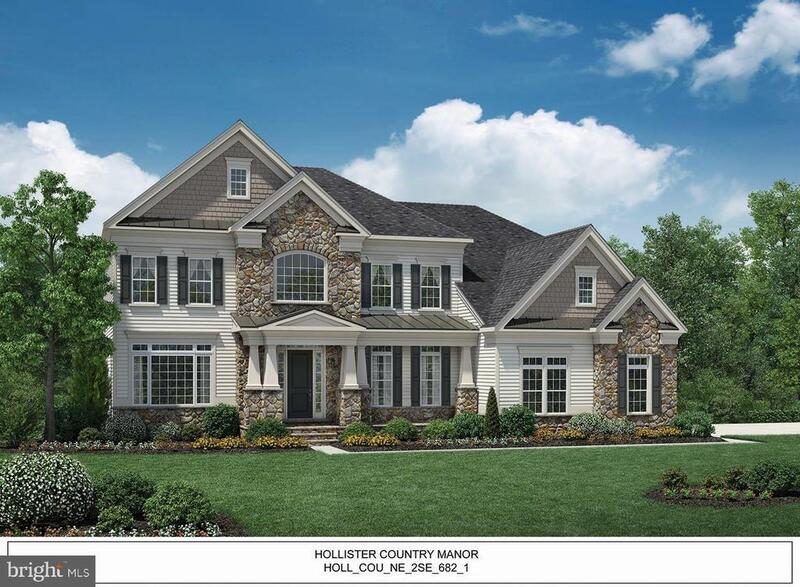 Traditional inspired Flr plan w/ Unparalleled features & Upgrades..inclu Hardwood Flrs*Exquisite Kitch w/Island,SS Appliances,Granite & Walnut Cabs*Stone FP in Fam Rm & Formal LR & DR..Uppr Lvl w/5 Spacious Bdr's and Huge Finished Lower Lvl...Ample Storage Thru-out!!" 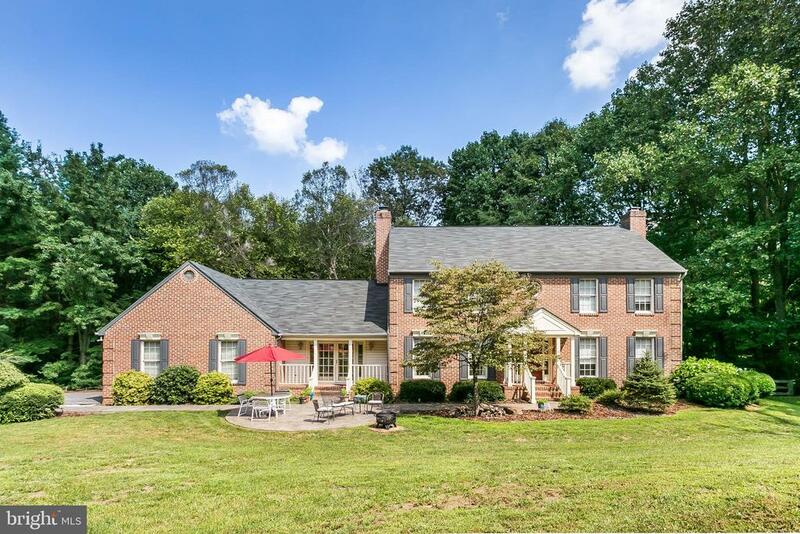 "Beautiful Picturesque Colonial on 2.73 acres of Gorgeous Farmland in Baldwin Maryland, One of Maryland's most sought after places to live. 4 Bedrooms and 3.5 Baths. Updated Kitchen with Beautiful Granite Countertops. Updated Finished Basement and Full Bath. Sun filled rooms Enormous yard for entertaining family and friends, Bonfires, gardening. A tranquil and peaceful oasis. 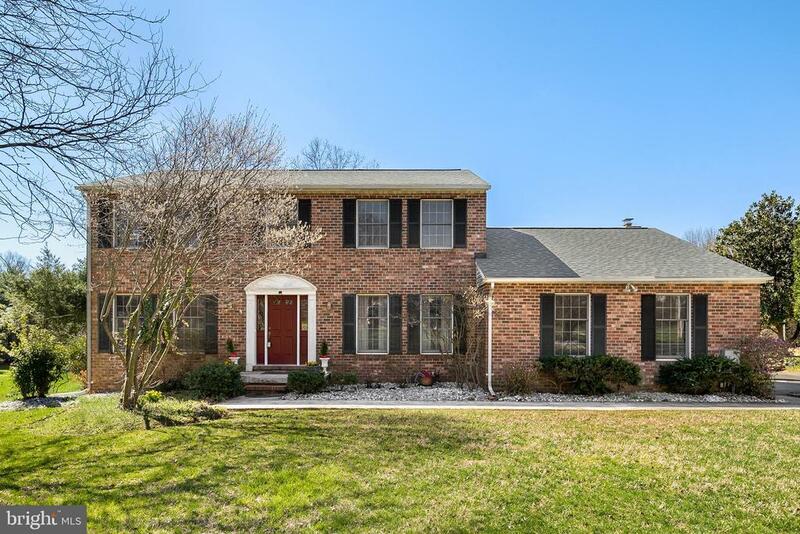 A true gem in Northern Baltimore County.A Must see to understand the wonderful life awaiting the perfect family.New roof installed 2/19 with warranty"
"Gorgeous brick colonial, located on 1.25 acres located near Hunt Valley, Towson, Harford County & more. 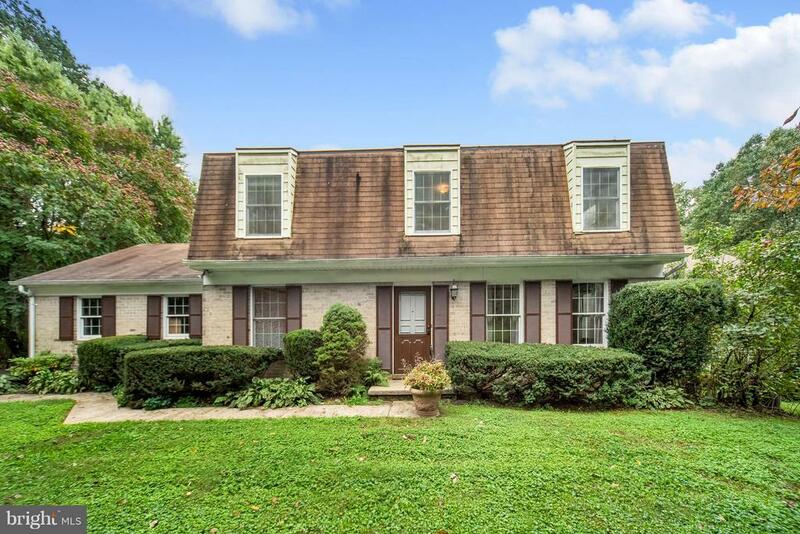 Turnkey & updated from top-to-bottom, this home boasts 5 spacious bedrooms, with possible 6th in the lower level, 3 full and 3 half baths. With a possible in-law suite in the lower level that includes a bar, media, family & exercise rooms this home has space galore. Updates include a new roof ~18, new HVAC system ~18, new hot water heater ~17, gorgeous updated kitchen with stainless appliances, stunning marble counters that opens to a bright and airy family room with recess lighting, skylights and brick fireplace, new pewter hardwood floors on main and upper levels. Features include beautiful crown moldings, chair railing, and wainscoting, huge Trex deck & screened porch and more, where you will spend your days and nights enjoying some much-needed peace and quiet and beautifully landscaped yard and park-like setting." 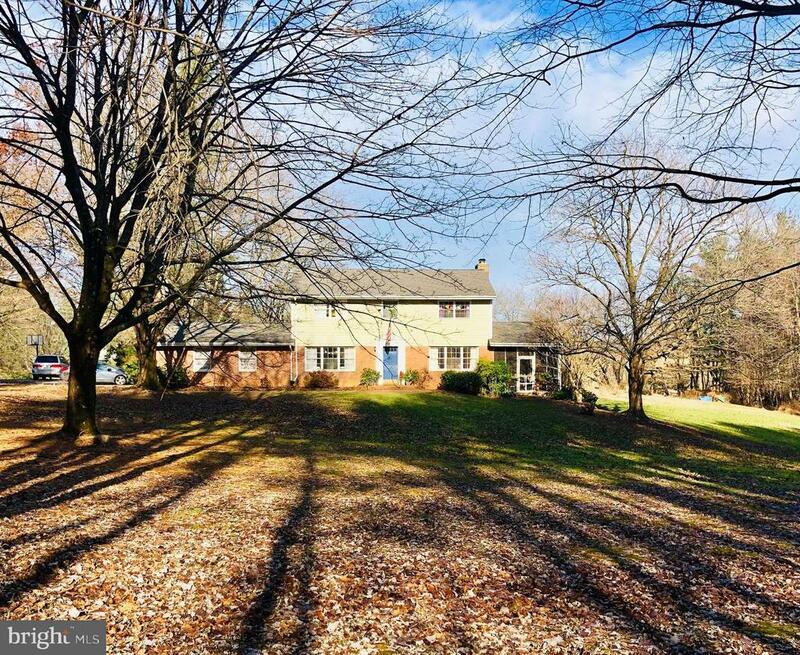 "**REDUCED**IDEAL Colonial in Carroll Manor -- 4 bedrooms, 2.5 full bath home set on expansive lot (2.88+ acres) with fenced in backyard. Features include: large kitchen w/stainless steel appliances, connected to the family room with wood stove, two-upgraded full baths, hot tub, windows (2017), 2-car attached, side entry garage, separate dining room and enormous living room with hardwood floors, separate shed. Carroll Manor Elementary!" "Spacious home offering the utmost of privacy for your enjoyment and entertaining. Beautiful first floor addition to include a large master bedroom, full bathroom with walk in shower, and a large walk in closet with built-ins. Hardwood floors throughout and a wood burning fireplace in family room. Solar panels are owned and provide significant heating/cooling cost reduction. Walk out lower level with large work area and separate garage for shop & storage, 2 car attached garage." "** ABSOLUTELY GORGEOUS! ** FROM THE RENOVATED KITCHEN AND REFINISHED HARDWOOD FLOORS TO THE INVITING RECREATION ROOM AND STONE FIREPLACE, YOU WILL LOVE THIS HOME! BRIGHT & OPEN FLOOR PLAN. 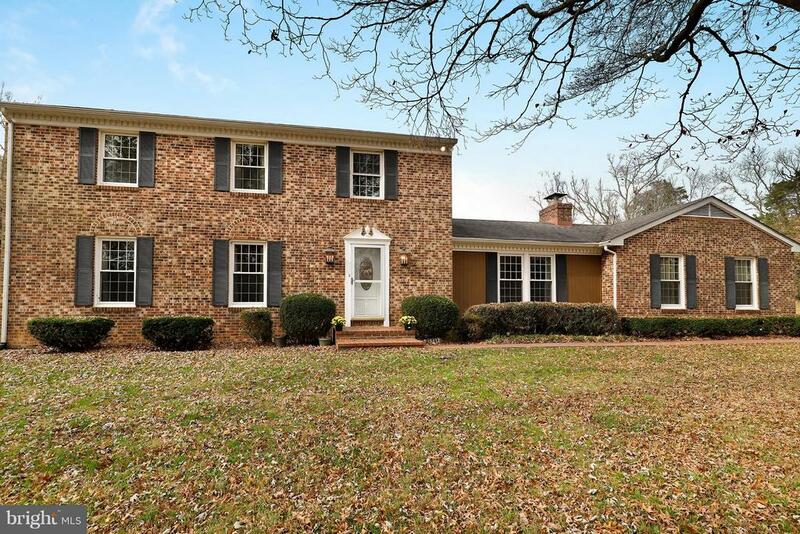 SPACIOUS LIVING/DINING RMS W/FRENCH DRS TO TREX DECK. STUNNING KITCHEN W/GRANITE COUNTER, TILE BACKSPLASH & ISLAND. LG MASTERBEDRM W/FULL BATH. FINISHED LOWER LEVEL W/HUGE RECRM, OFFICE/5TH BEDRM, FULL BATH &FRENCH DRS TO PATIO. RECENT ROOF, WINDOWS, WATER HEATER, WATER SOFTENER &WASHER/DRYER. 2 CAR GARAGE W/NEW DOOR & WIFI-ENABLED AUTO OPENER. LOVELY, LANDSCAPED LOT W/NEW FLAGSTONE WALK, NEW SHED, NEW POOL &ELECTRIC FENCE. ADD THE AMPLE ENERGY SAVINGS THE SOLAR PANELS (OWNED NOT LEASED!) PROVIDE AND YOU'LL AGREE THIS HOME IS A GREAT FIND!"